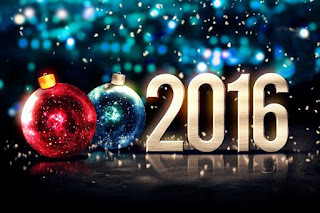 Deidre's Discoveries: Happy New Year! While I do have quite a few reviews I could write and post, I decided I would just keep this short and sweet. I want to wish everyone a Happy New Year! 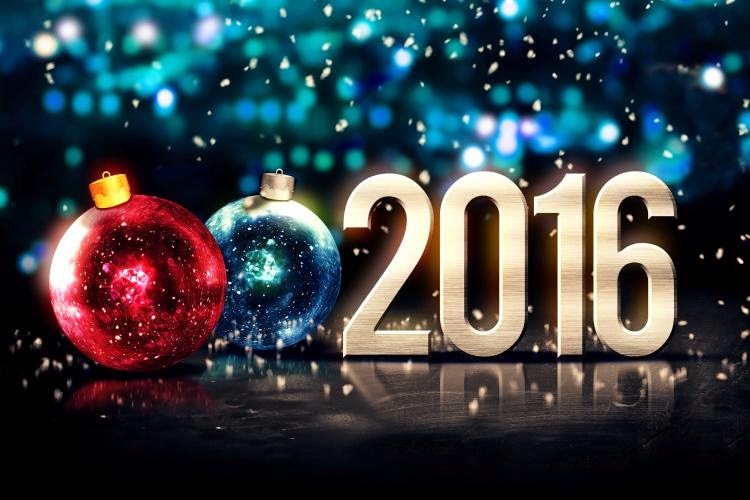 All the best for 2016 :) I hope you all have had a great holiday season, and remember... don't drink and drive! Here are some posts you will see from me in the New Year! Again! I hope everyone has a good New Years and enjoy your night! That is nice! I am going to follow this blog religiously from now on. I love to organize parties and this year, even I have a lot of work to do. Therefore, I have already started to look for rental spaces for parties online. It was nice coming across this post as well.